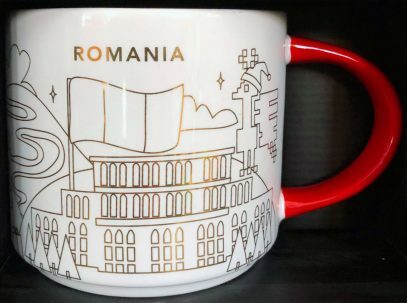 Again we see “fixed” design, brought by Holiday Edition mug. 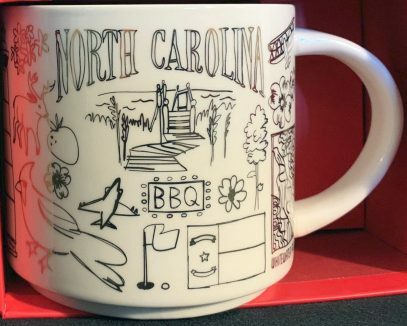 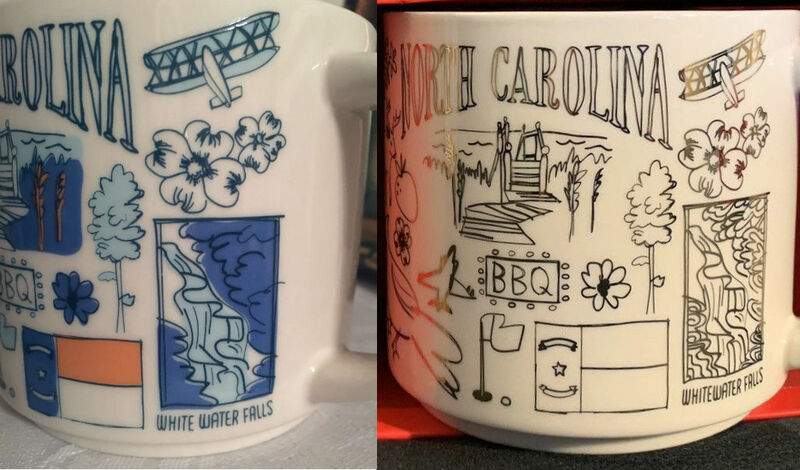 Here’s Starbucks Been There Christmas – North Carolina, where “WHITE WATER FALLS” became “WHITEWATER FALLS”. 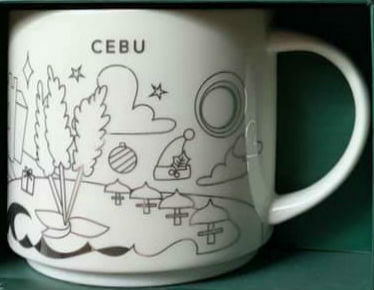 The change is very subtle and I am not even sure, whether this results in replacing the design of the regular BT mug. 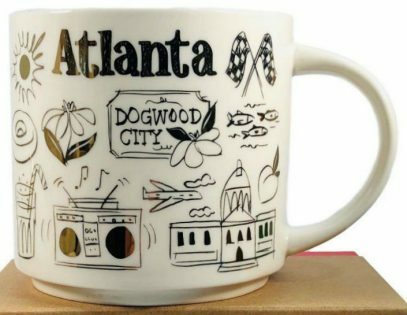 Stay tuned, to find out if this happens. 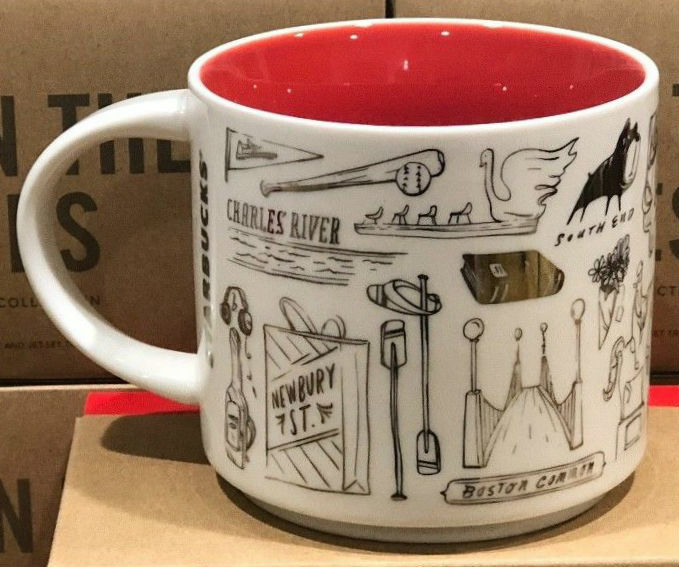 Starbucks Been There Christmas Boston is the Holiday Edition of the second version of the existing mug. 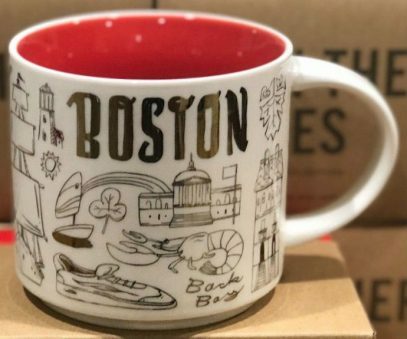 As a reminder, Boston was one of the mugs with misprint (see this post for more details). 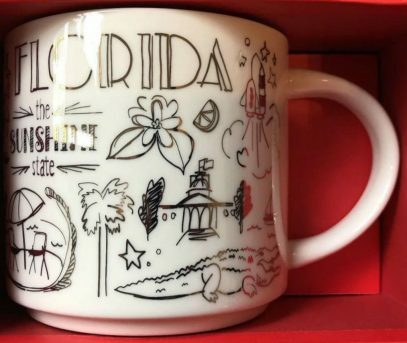 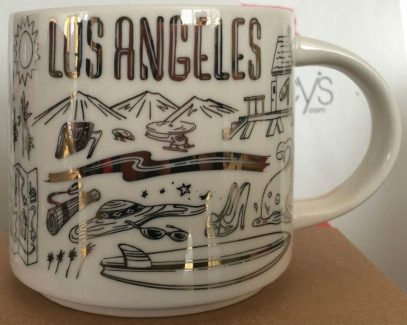 As for this particular mug, the actual error was “Boston Commons” instead of “Boston Common” on the back of the mug. 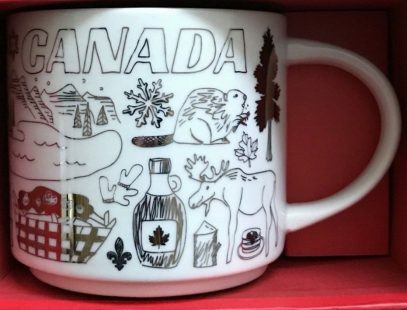 As you can see on the pic below, Christmas edition, as expected, has the proper wording. 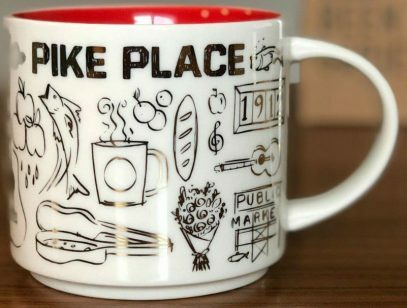 Probably one of the most important and desired Holiday Edition mugs this season – Starbucks Been There Christmas – Pike Place. 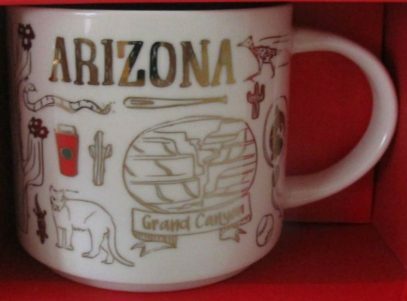 As a reminder, you can buy it in the Original Starbucks (store) only, located at 1912 Pike Place, Seattle.